Lovelies in my Life : Elliot featured at "Little Lovely"! Elliot featured at "Little Lovely"! Yay! 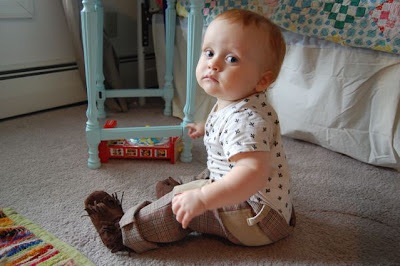 Check out Elliot's "little style" at Little Lovely. He's the bees knees, that's for sure. Thanks for the wonderful post Khali! Thank you for letting me feature your gorgeous little boy!